This year saw a wonderful increase in RS Aero activity in Holland. Thanks to Gerard Vos for putting a series score together for the Dutch RS Aero events through 2018. After reading Tillerman’s Aerobian blog I was inspired to calculate a series result for the regatta’s the Dutch RS Aero class sailed in 2018. The situation in the Netherlands is quite the same as New England, USA : a series of nine regattas on a calendar, without prior thinking about a year ranking or overall series result. So yet another black hole to fill! 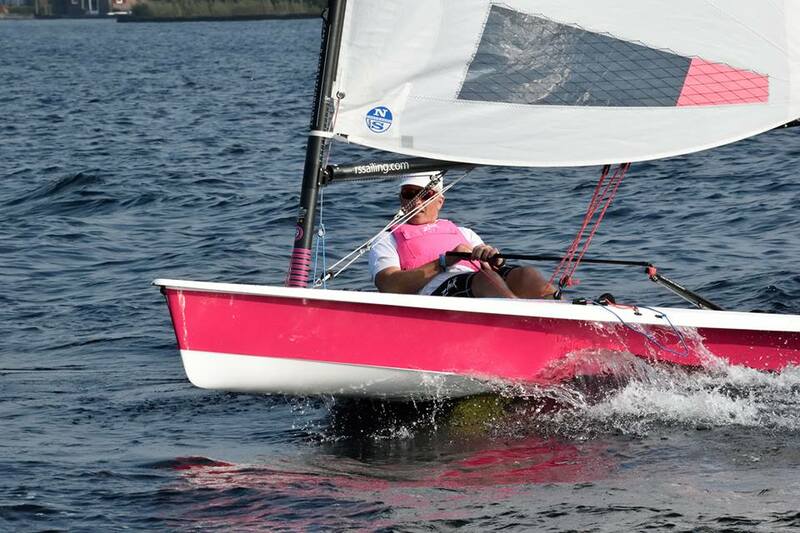 2 regattas (Giesbeek and Open Dutch Skiff Trophy) saw only 1 RS Aero at the start line: me. I choose not to calculate a bullet for me and a DNS for everybody else. The Boterletter regatta had no entries. The 6 other regattas had 23 different sailors, both from The Netherlands and Germany. No sailor sailed all 6. Karlijn, Jan, Maarten and me sailed 5. • The events that count for the overall ranking were published in the NL RS Aero Class calendar. 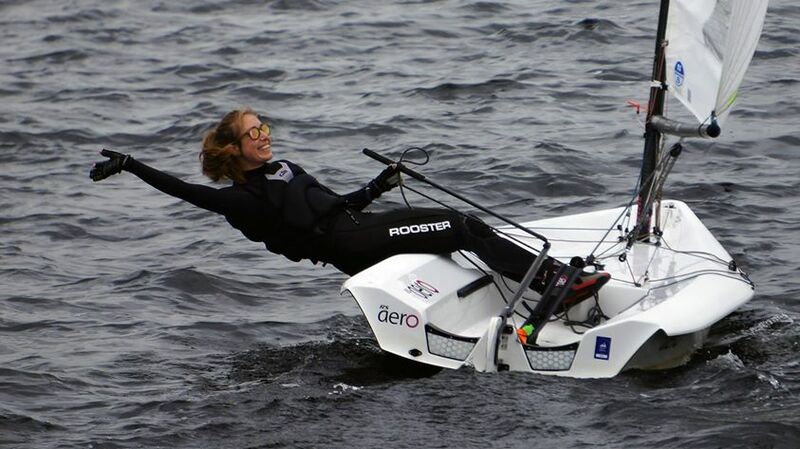 So the Rhederlaag Regatta (3 Aero’s) do not count. •	All regatta’s count (here we differ from Tillerman). This way you are –on purpose- rewarded for sailing many regatta’s. •	The final DNS for not starting a regatta is total unique competitors + 1 (DNS points will probably change after each regatta). In 2018 we had 23 sailors, so; DNS = 24 points.